Large Oriental rugs can look absolutely mesmerizing with their elaborate patterns, eye-catching motifs and striking color combinations. It’s tempting to want to own one of these large-sized exotic creations. But trying to fit a large sized rug into a small space may not give you the results you are looking for. Not only will the room look cramped and overwhelming but it will also spoil the beauty of the rug itself. When you are tight on space, what you need are smaller rugs. Small Oriental rugs can imbue any room with distinct style and character and they also offer more flexibility in their décor options. With a small rug, you don’t have to look for the exact space that it will fit into – you can just place it anywhere. 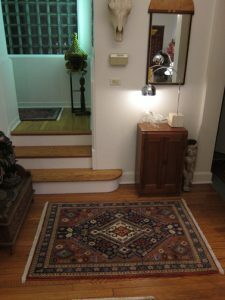 Take a look at a few of many ways you can design a small space with smaller Oriental rugs. A small Oriental rug placed under your center table can create a striking focal point in the living room. 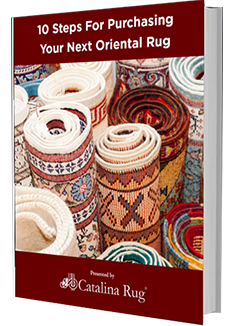 You can find Oriental rugs in a wide range of sizes and shapes so you are sure to find one that is just the right fit whether you have a small circular table or a medium-sized rectangular table. And because it is a small rug you don’t have to worry about it clashing with the rest of your décor. You can either choose one that complements the furnishing in the living room or you can pick one that has totally contrasting colors. 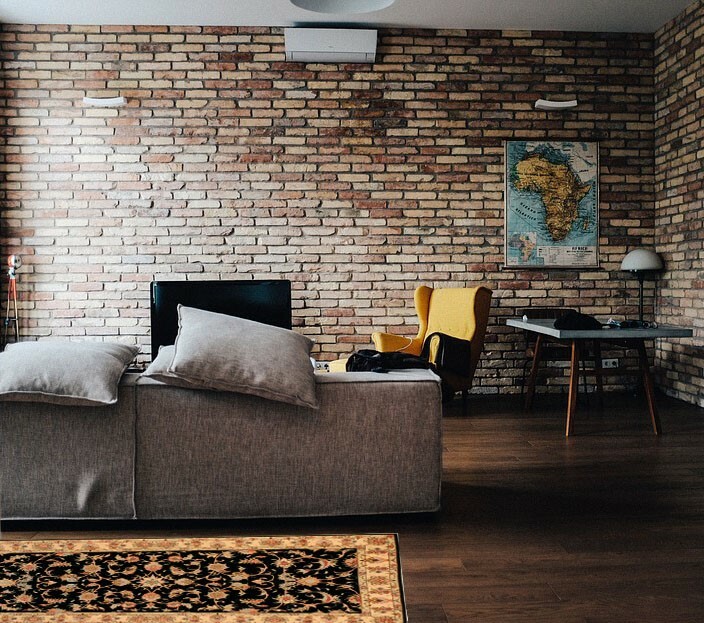 The beauty of picking a small rug for your living room is that whatever color you choose it will make a statement without overpowering the rest of the room. A chipped tile or a tear in the carpet can do more than just mar the look of the entire room, it can also be dangerous. You can get the carpet mended and the tile replaced but you will never be able to regain that flawless look. Instead of resigning yourself to the splotchy look, consider placing a small rug over the damaged area. It’s an ingenious way to cover flooring flaws and damage. Rugs add both form and function in the kitchen and the bathroom. They uplift the look of the room and give you somewhere soft to stand on while cooking or attending to your skincare routine. However, placing large rugs in either of these rooms is not recommended because of the high maintenance involved in kitchen and bathroom rugs. 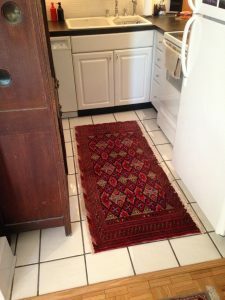 When you are looking to add an Oriental rug to the kitchen or bathroom, a smaller size may be a better idea. Decorating an oddly shaped room requires a lot of creativity. Most times, no matter how you place your furniture, you will end up with a few bare spaces where nothing seems to fit. 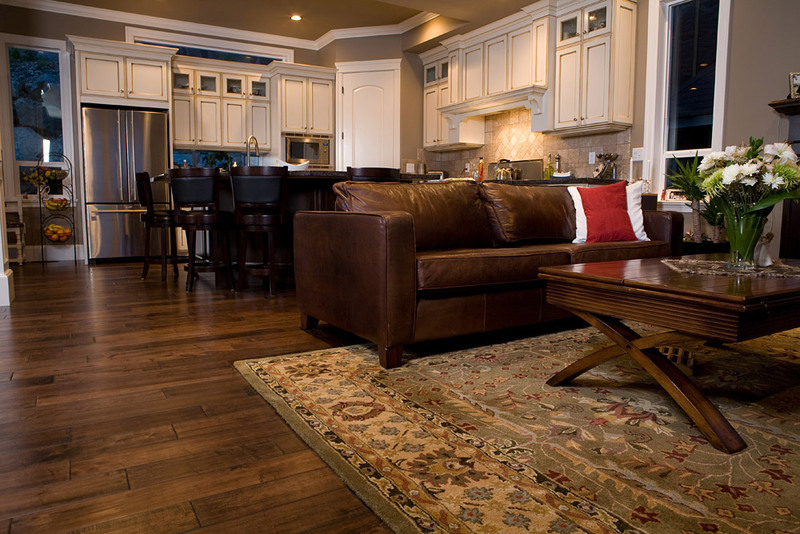 Small oriental rugs may be just what you need to add color and character into these little bare spaces. Don’t give up on your dream of owning an Oriental rug just because you don’t live in a sprawling home. 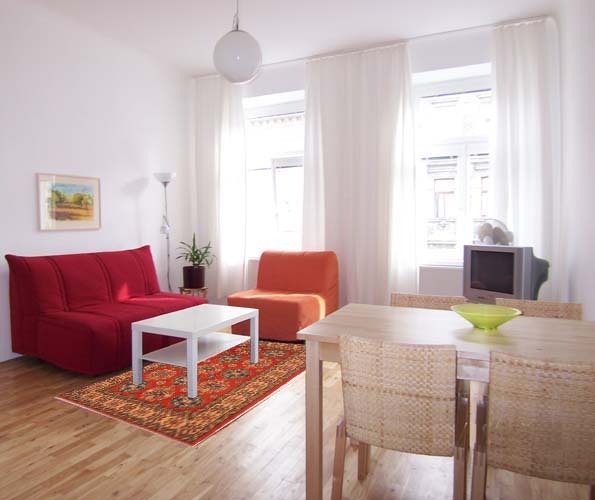 With small sized Oriental rugs you can still decorate your smaller apartment with flair and style.